The only full scale climbing center in, or near Charlotte. 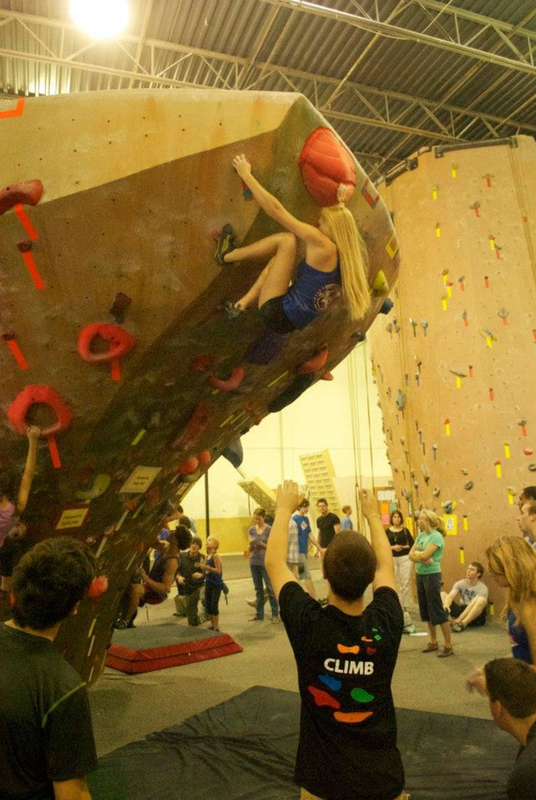 The 13,000 sq ft space at Inner Peaks holds 50 climbing stations. The center offers every level of climbing difficulty. As the only full-scale, indoor climbing facility between Raleigh, NC and Atlanta, GA, Inner Peaks is the spot for year round training. But the 13,000 square-foot facility doesn’t rely on being the only game in Charlotte. With 50 climbing station – 40 of which are top rope – and an ever-changing collection of routes, Inner Peaks would compete in just about any city. The staff at Inner Peaks shows a sincere interest in helping climbers, from beginner to expert, reach their goals. Classes held in a designated instruction area are geared towards kids or adults. An outdoor education programs teach both basic and advanced trad and sport climbing techniques. Inner Peaks puts a focus on helping kids grow into the sport of climbing. They hold regular summer camps, youth teams, scout and homeschool programs. Of course, it all starts with a great facility. The designers at Inner Peaks have created a wide range of terrain. 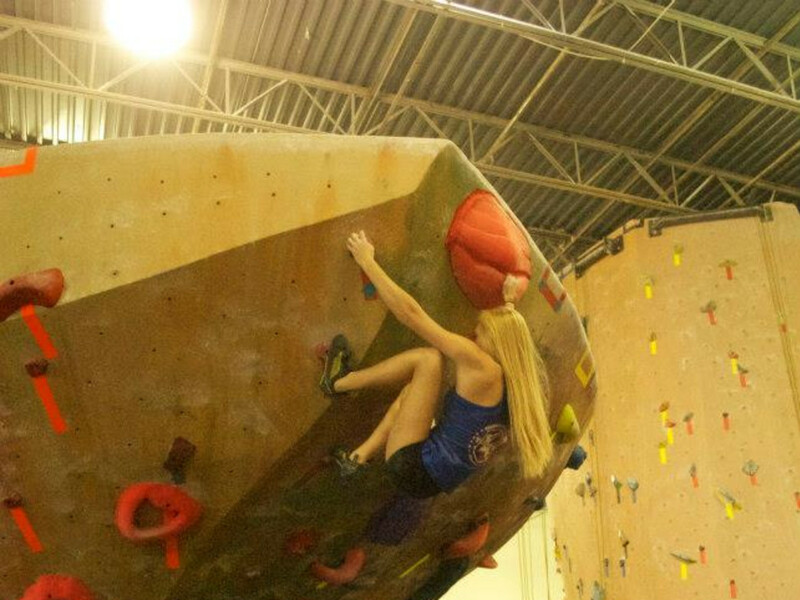 Arches, roofs, cracks, a large lead cave, and the bouldering area give plenty of variety and challenge for Charlotte athletes training for regional competitions or the occasional climber taking a break from their mountain bike. The routes along each wall, some reaching 25 feet, are changed regularly to keep the lines fresh and the challenges from getting stale. Inner Peaks completes the experience with a full gear shop and cross training opportunities like yoga and cardio at the on site fitness facility. It’s difficult to imagine anyone in Charlotte who wants to learn to climb, or get better at climbing, not loving Inner Peaks. Every level of climber is represented, and welcomed, at the gym. It's the home training ground for the best climbers in the area as well as the launch pad for those making their first ascent. Parking is plentiful at the Monroe Road facility. However the gym’s location, on the far southeast side of town, is out of the way for some Charlotteans. Good news! Inner Peaks will soon open a second gym in South End, much closer to Uptown.